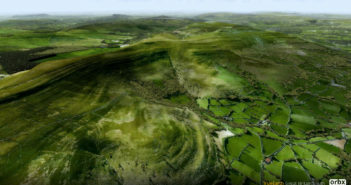 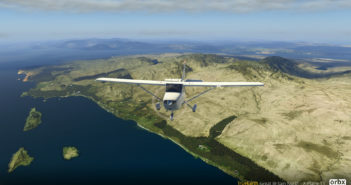 Orbx TrueEarth GB South P3D Previews! 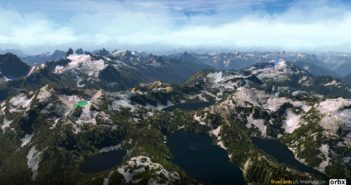 Orbx TrueEarth North First Previews! 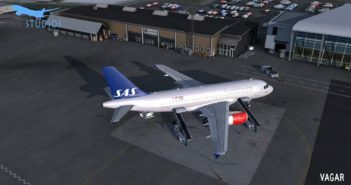 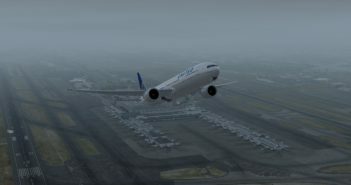 Orbx TrueEarth GB Central for X-Plane 11 Released! 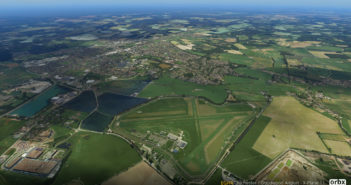 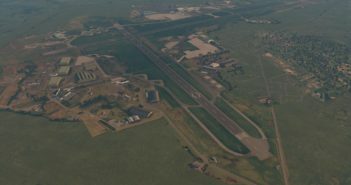 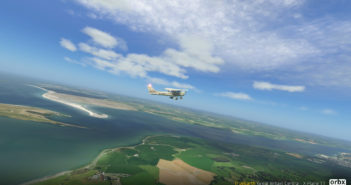 Orbx EGHR Goodwood for XP11 Released! 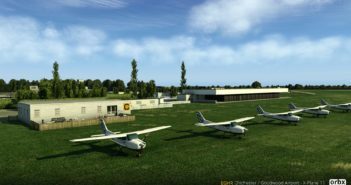 Orbx TrueEarth GB Central Coming Soon! 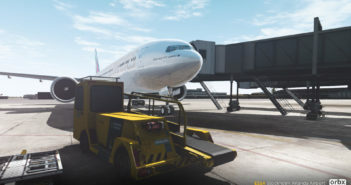 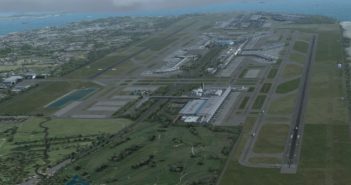 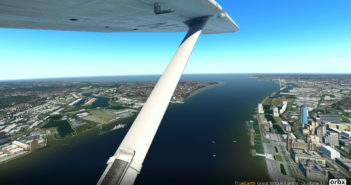 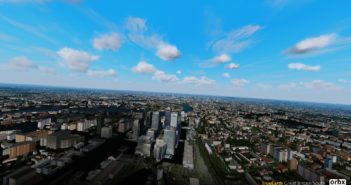 Imaginesim Releases WSSS Singapore for P3D V4! 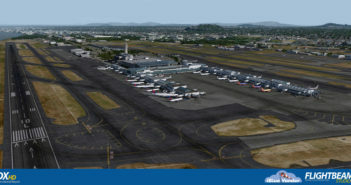 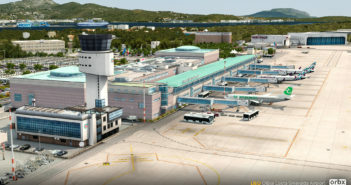 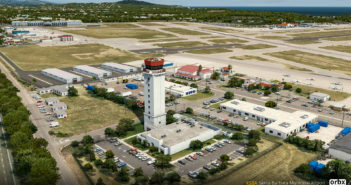 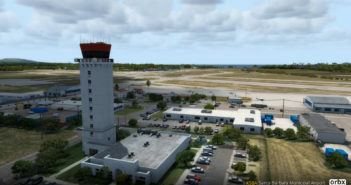 Orbx KSBA Santa Barbara Released! 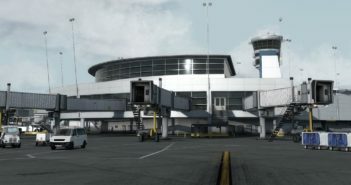 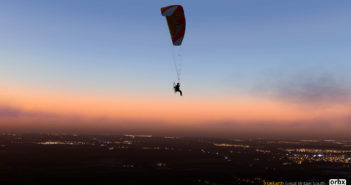 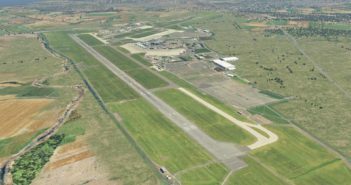 UK2000 Announce ‘Xtreme’ Airport Development to End! 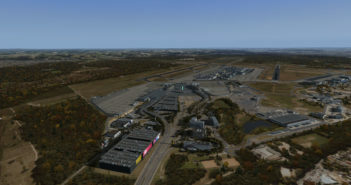 Orbx TrueEarth GB South Released for Mac/Linux! 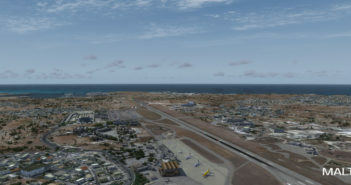 Orbx KSBA Santa Barbara Getting Close! 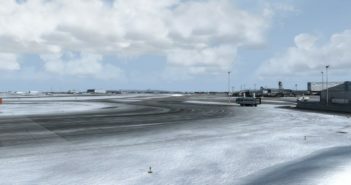 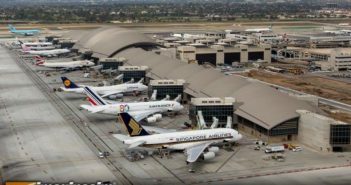 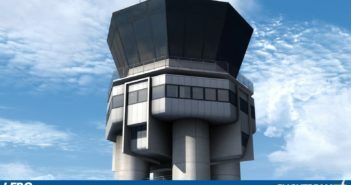 Orbx Introduces KSBA Santa Barbara!